Probably the best dive club ever. 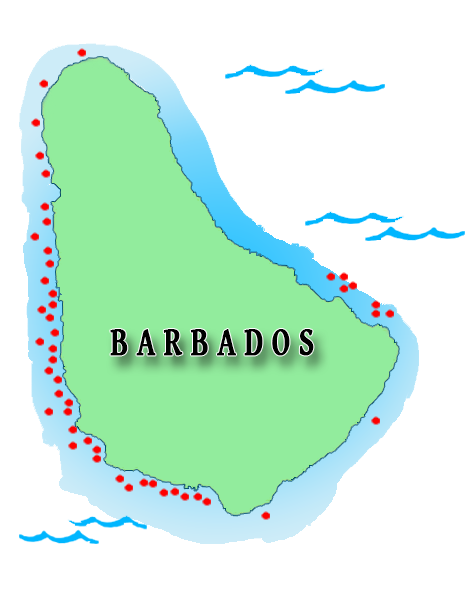 This map shows the main dive sites around Barbados. Find the BADASSn page on Facebook!